Goodride are a Chinese tyre manufacturer with over 50 years of experience in the industry with over 20,000 employees. 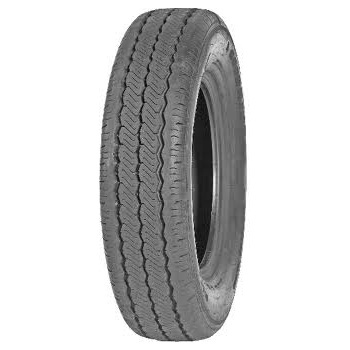 The company has an extensive range of tyres for all markets including the passenger, SUV, Heavy commercial, agricultural and motorbiking market. Goodride tires also have a history in motorsport with sponsorship of a number of drift drivers and teams. Goodride have a selection of all weather, summer and winter tyres available through Easywheels. To check out the range of Goodride tyres sold by Easywheels.co.uk see below. Alternatively visit the companies website here Goodride to find out more about the brand and their history. The CR976A tyre from Goodride is perfect for precision steering and impressive traction in almost every condition. No matter what journey you make or what load you are carrying, these tyres won’t let you down and feature improved water drainage and safety features to make sure you are always in control. Goodride are a popular tyre brand that is always pushing for the best results on all their tyres so don’t miss out on the CR976A tyres. With a wider tread surface, and a much stronger sidewall that helps support the increased loads light trucks can have, the H170 tyre from Goodride is an outstanding choice that offers excellent handling, performance and grip on evil journey. Whether your vehicle is carrying a full load or not, your tyres need to be operating at their best to ensure you are confident on every journey that they will survive. 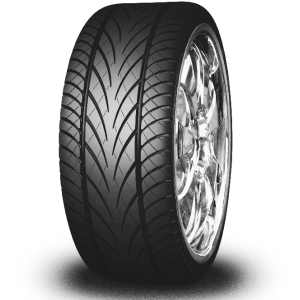 Goodride tyres offer this confidence and the H170 have consistently grown in popularity. Goodride’s SA05 tyres are aim at high performance vehicles and have a much lower level of wear at all speeds to accommodate the increased pressure being exerted on them. This allows them to last longer and prove to be excellent value. With a wide contact area between the tyre and the road, and a unique tread design to improve cornering stability and steering responsiveness, the SA05 is a great tyre choice. The SV308 is a high performance tyre designed to be tested at the limits on every journey. 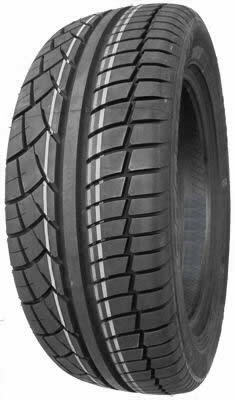 Despite this, it has a high resistance to wear and will last for a very long time and this makes it an incredibly valuable tyre. Suitable for wet weather drives and dry conditions, the amount of grip offered at all times is just one reason why it’s a popular choice and gives you the confidence to really get the most out of your car and journey. Don’t pass up on Goodride’s SV308 tyres.